Sharon Allen loves to sing. And people love to hear her songs. She possesses a beautiful, unaffected voice that is gentle and sweet on the ear. So why did it take 20 years for her to release her debut solo album, “Along The Way”? Maybe because time reveals the singer’s song, and some voices are discovered, along the way, through a life fully lived. 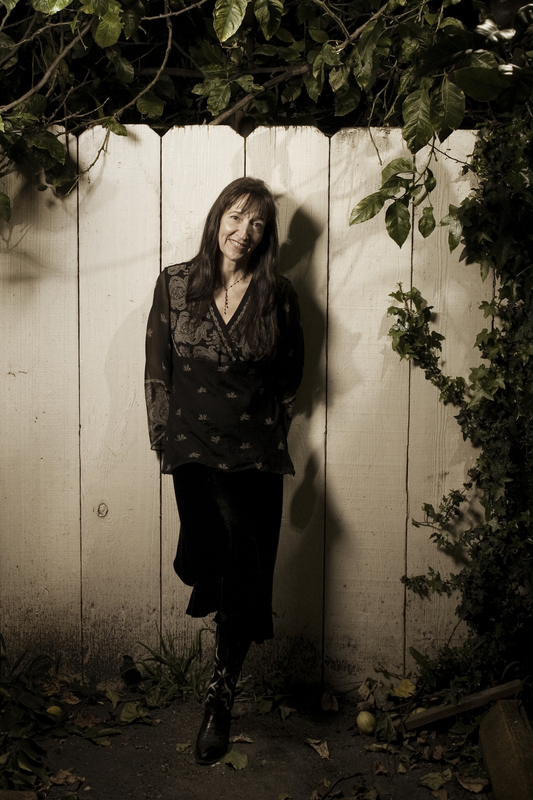 Sharon’s musical path started in Maryland, amongst a family of fireside musicians. The calling was in her blood, and she found her way, dancing, singing, clogging and picking to California, where, for many years, she fronted a blues rock band with then-husband Allen Frank and The Firebirds. Working with B.B. King, Etta James, Robben Ford, Elvin Bishop, and Lonnie Mack only honed Sharon’s musical chops. 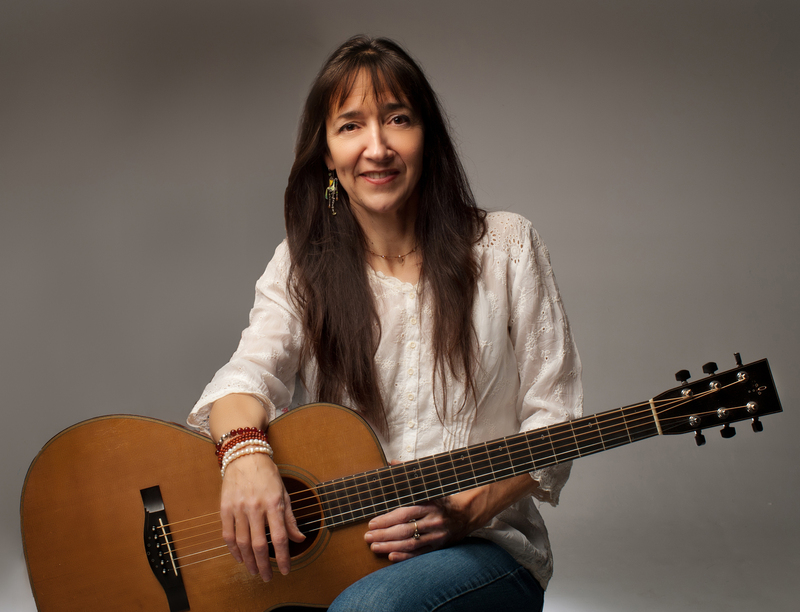 Fifteen years ago Allen found her writer’s voice and an ongoing collaboration with Sherry Austin and a renewed appreciation of acoustic music. 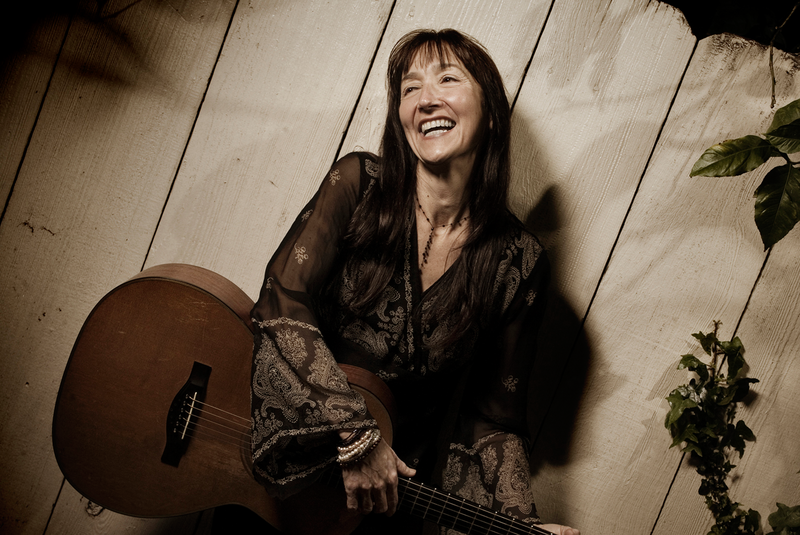 For the past several years The Sherry Austin with Henhouse group found a natural home in the folk music family of California’s central coast. Sharon is currently investing her musical efforts with her own band, Sharon Allen and The Dusty Boots and is sought after for session work. You can also find her singing as a duo with Jimmy Norris (drums; percussion). On “Along The Way”, Allen’s story emerges through her own songs, and she gives new voice to the great works of Townes Van Zandt, Eddie and Billy Joe Shaver, and Kate Wolf. Click on a photo for the hi-res version. Sharon Allen would love to hear from you. Please drop her a line. Her honey-sweet and ginger spice voice makes you want to live in the country folk tune she is singing…..
Sharon Allen is way up high in the list of sweet voiced singers. If you want to sit back and listen to some unpretentious music that is beautiful and lasting this is it. These gals don’t cluck around! They lay it all out for you and it’s more like a powerhouse than a henhouse. Quite a coup (coop) for Fiddling Cricket to be able to book them!